Renault says it was surprised that its main rival in Formula 1 this year turned out to be Haas rather than McLaren. 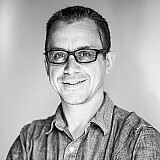 When McLaren signed a deal to switch to Renault from Honda for the start of the 2018 campaign, many expected that the Woking-based team would be fighting for podiums and even wins. However, a fundamental aero problem with the team's MCL33 left the outfit struggling for performance and its form fell away over the course of the season. That left the way open for Haas to emerge as one of the surprises of this year as the American outfit took the fight to Renault in the battle for best-of-the-rest behind the big three teams. 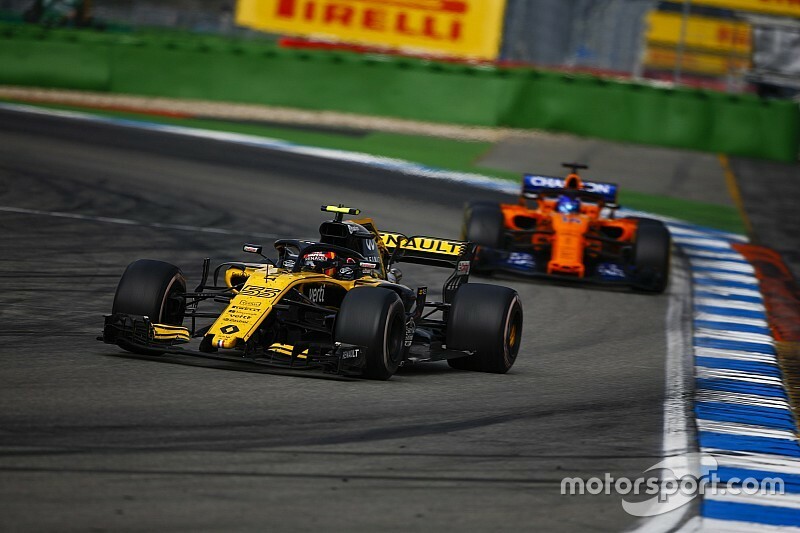 Reflecting on 2018, Renault F1 managing director Cyril Abiteboul said his own team's progress was something to be proud of - even if who it was battling against caught him on the hop. 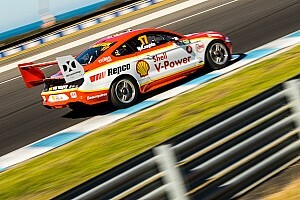 "Frankly, there were some surprises, and there were some frustrations," Abiteboul told Motorsport.com. "I am a bit surprised having to fight against Haas for most of the season when I was expecting it to be against McLaren. "Let's remember last year, when we announced McLaren, everybody told me 'you are crazy, you are going to be beaten by your customers'. "And [in the end], we were very close to being beaten by a team that is a very new team, a young team, younger even than us, with a very different set-up." Abiteboul says he has no complaints with the job that Renault did this year, but wants to spend some time this winter having a deeper analysis about its performance. "I think it was a good season, and we can be sure of the progress the team is making," he said. "We should not undervalue the effort and the achievement after three seasons moving from P9 to P4. "I am not great at history but I don't think any team in modern history, and you would have to go back quite far,, to see a team achieving such an improvement. "Having said that, obviously, I need to dig a bit further, to see how it was achieved, the competitiveness level, the competitive environment, who is just behind, who is ahead, and how far they are ahead. This is where we need to take stock and look at that in the eyes and see how it can affect our plans." 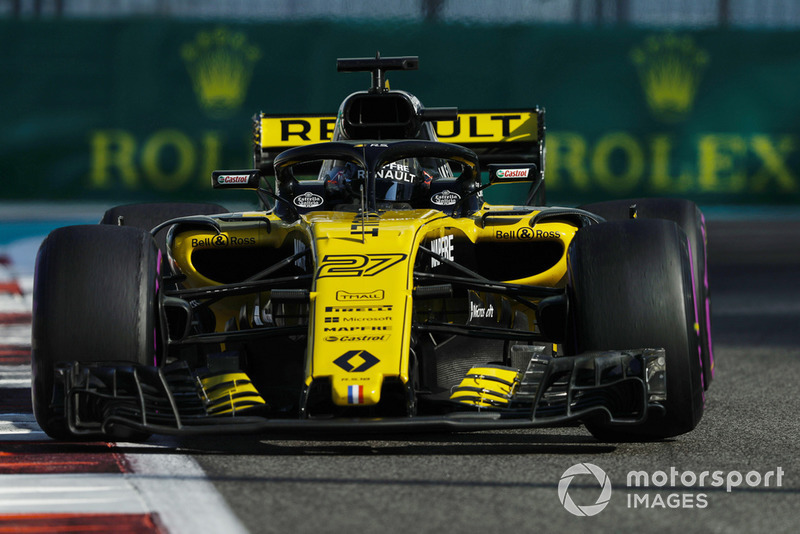 Renault's biggest challenge will be in making a step forward for 2019, because the gap between the top three teams and the rest of the grid remains big. But Abiteboul is not put off by that ambition, even though he accepts it will not be an easy task. "There is a big, big negative margin to the top teams, which is a source of concern," he said. 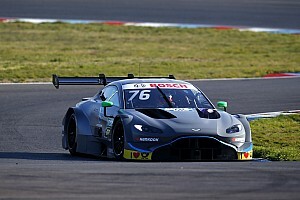 "But having said, when I look at the rapidity of our progress at the factory and in particular in the preparation of next year for both chassis and engine, I am saying, why not? It is possible. "There are frustrations but overall I think we can be satisfied with what were the main objectives: first consolidate the team's situation, being more or less the best of the midfield, and [secondly] to be in a position to reduce the gap to the top teams, which will clearly be the target of next year."